Bob Reed has more than 30 years of professional journalism and communications experience. Before joining the BGA in September 2010, he served as communications director and senior adviser to Illinois Governor Pat Quinn. Prior to that position, Bob has been a reporter, editor, columnist and analyst for major publications and news organizations including, Crain’s Chicago Business, where he was editor, Bloomberg Business News and the CBS-owned WBBM/ Newsradio 780, where he hosted a daily, half-hour business news and interview program during afternoon drive time. In addition, Bob, 61, was a columnist for Businessweek Chicago and Businessweek.com and a longtime columnist and contributing editor at Chicago magazine. 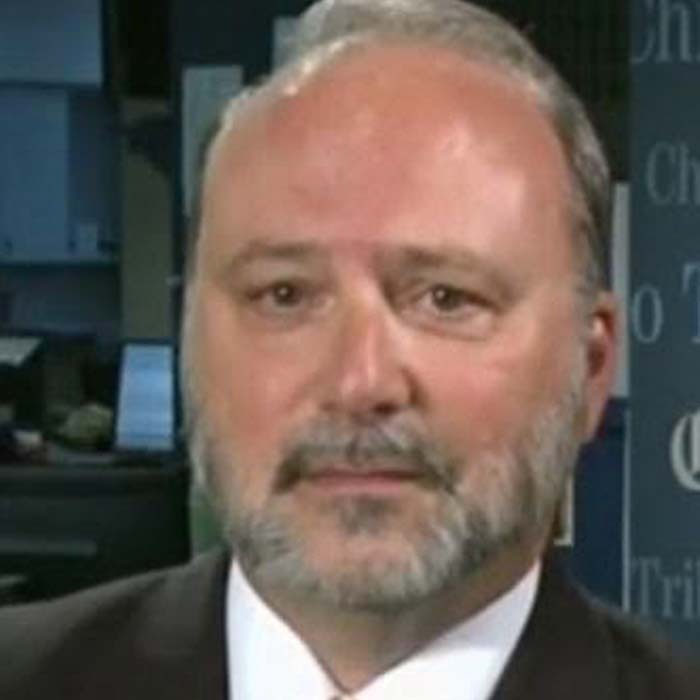 A frequent guest on Chicago TV and radio news and public affairs shows, Bob is co-author of the book, "Covering Business," published by Marion Street Press, Inc. Bob has won numerous journalism awards for his print and broadcast work. Each city has its way but Chicago’s mayor is changing a longtime method for naming a police leader. Can Governor Rauner and state Republican leadership wrest control of the Chicago Public School system from Mayor Rahm Emanuel? Rahm Emanuel, who vows not to resign and disputes claims of withholding the Laquan McDonald police shooting tape for political purposes, cannot be plucked from office by a Chicago recall effort.